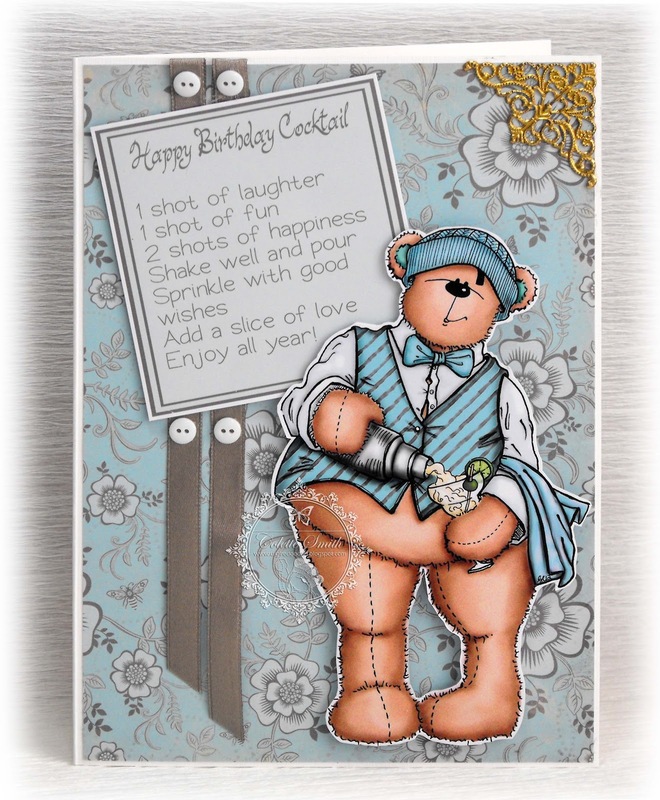 I know we all have our favourite colours, those old faithful ones we use time and again, well mine are Turquoise and Lilac and once again they are the colours I decided to use on this card. 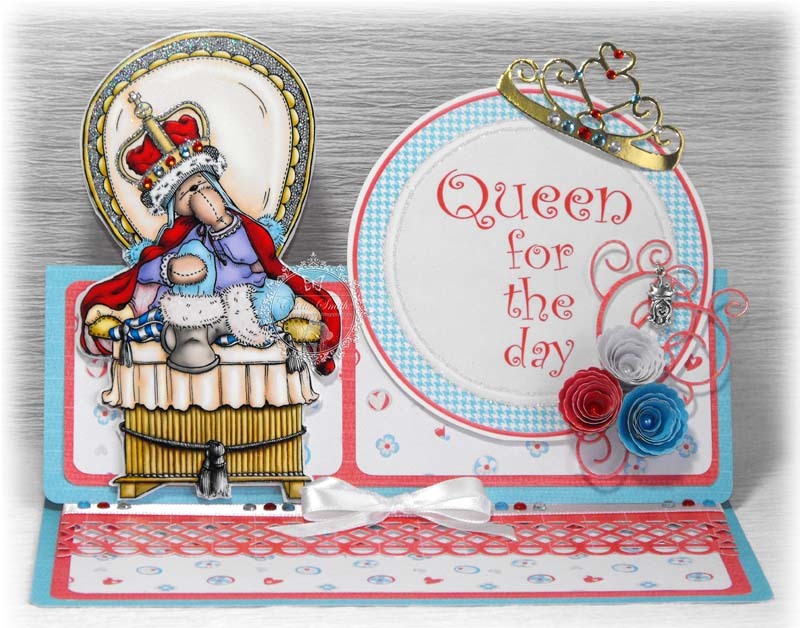 I wanted it to look like a centre stepper card, but without all the fiddly measuring and folding, so with a few pieces of card and a concertina here is how it turned out. 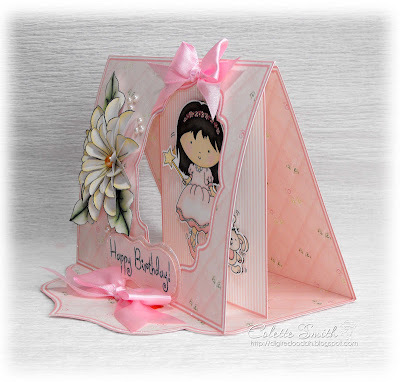 Here's an easel card I made using Meiflower ribbon, gems, pearls and a charm. I added red, clear and blue gems to the white satin ribbon (part of the Jubilee sale set) and the crowns. I placed a stick on pearl in the centre of each flower, added a split ring to the charm and looped it over one of the swirls, I then used a small amount of tacky glue on the tip of the swirl to stick it down so that the charm wouldn't slip off. Here is a 3d cot and gift box i have made using my own template and i have decorated entirely with meiflowers ribbons,foam hearts,butterflies flowers and buttons . 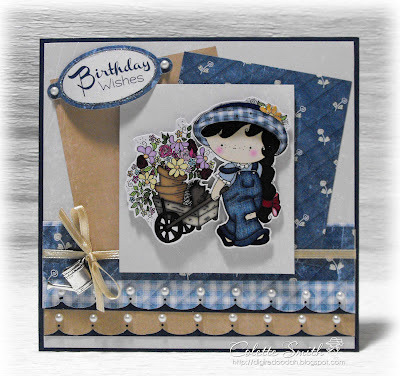 i used a white bag blank from papermania and the papers are portabello rd [papermania.] the crown image is by cardmadfairys creations and i coloured it with promakers. 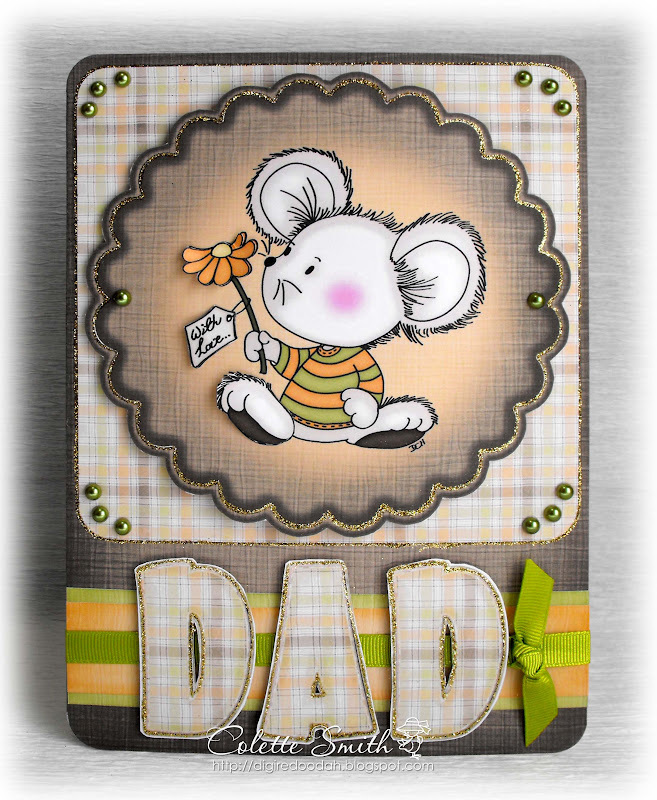 I think I might have gone a bit overboard on the polka dots with this card LOL! 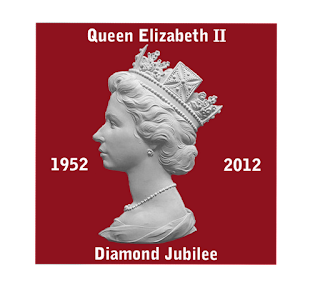 I also added a red stick on gem to the top of the charm (thought it would look like a cherry). 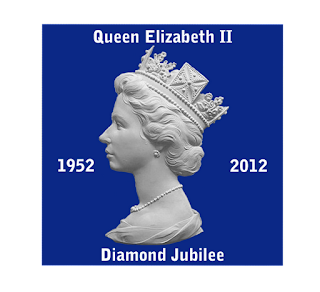 Also check out the half price red, white and blue ribbons at Meiflower, ideal for any Jubilee cards or celebrations you may be planning. Here is a box i have altered using stampin up beau chateau papers,pearls ,organza ribbon,gingham ribbon and a buckle from meiflower crafts. 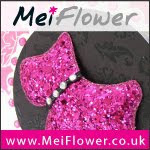 Here is a card i have made using meiflower AB gems, Wide satin ribbon and a square pearls buckle. Here is a card made using some Meiflower goodies and my new Plate Stand Die, which I am loving! 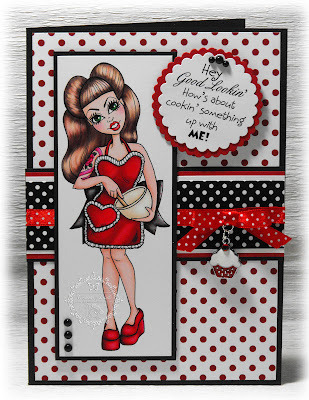 Sentiment - Create with TLC freebie - Coloured in Photoshop to match the ladybird. 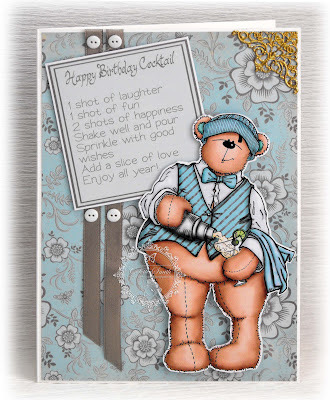 Here is a card i have made using sequins,ribbon pearls and a pearl buckle from meiflower crafts...The papers and dress template were free from a mag. 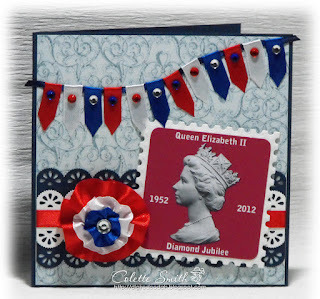 You may remember that a few weeks ago I made a couple of Diamond Jubilee cards and on one I had made a stamp, well as it is only a couple of weeks until we celebrate the Jubilee I thought I would put the stamp on this blog and my blog as a freebie, and as a bonus I have also done a blue version. I would love to see what you do with them, so if you use them please leave me a comment with a link to your blog and I will pop over and take a look. 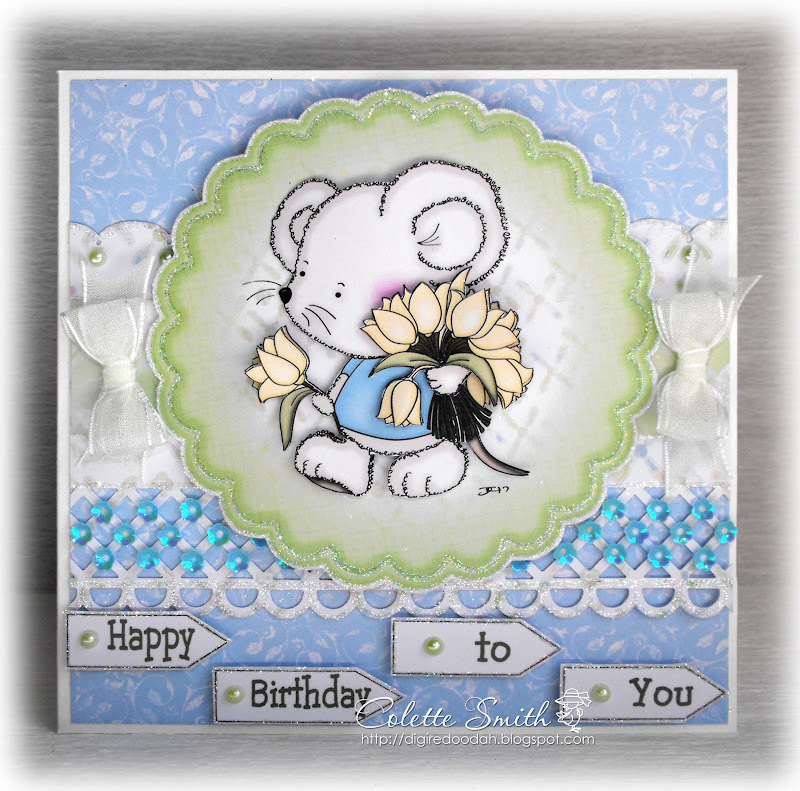 A couple more cards made with a couple more of the Clipart Fairy's mouse kits. Hi there, here is my latest card. 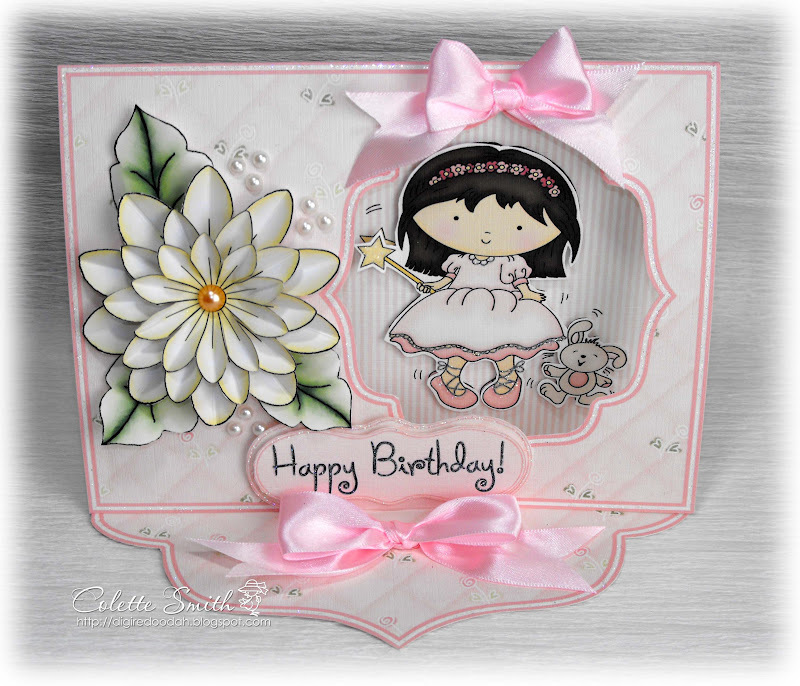 I received my Joy Crafts Plate Stand die yesterday and just couldn't wait to use it, so using a kit from the Clipart Fairy, lots of dies and a fair few Meiflower goodies this is what I came up with. 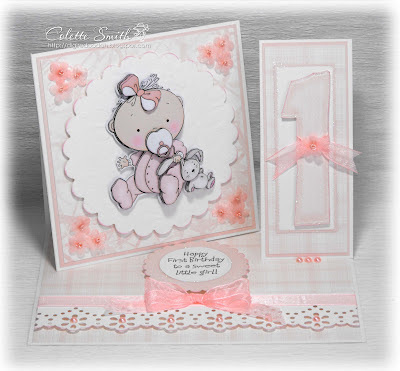 On this card I have used another of Mei's new colours of organza ribbon, along with a tiny button, cord and a cute sparkly musical note charm. 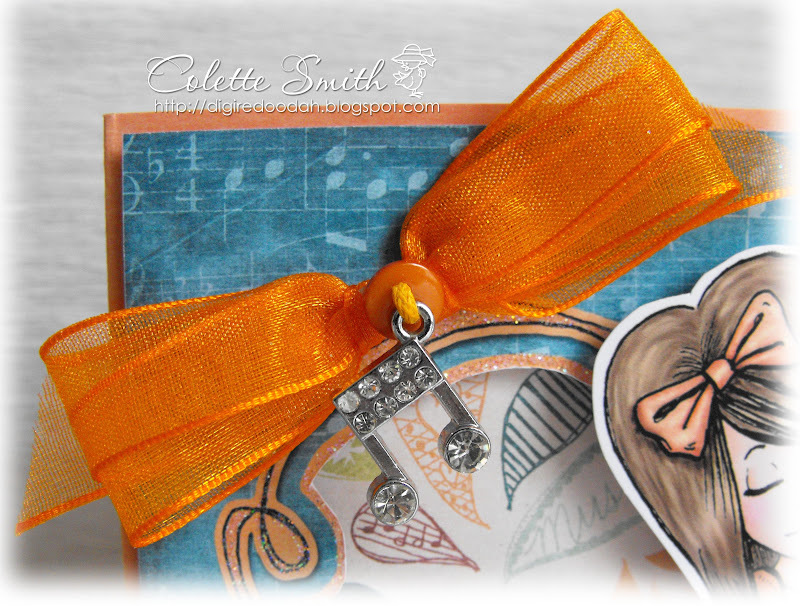 Close up of ribbon, button, cord and charm. 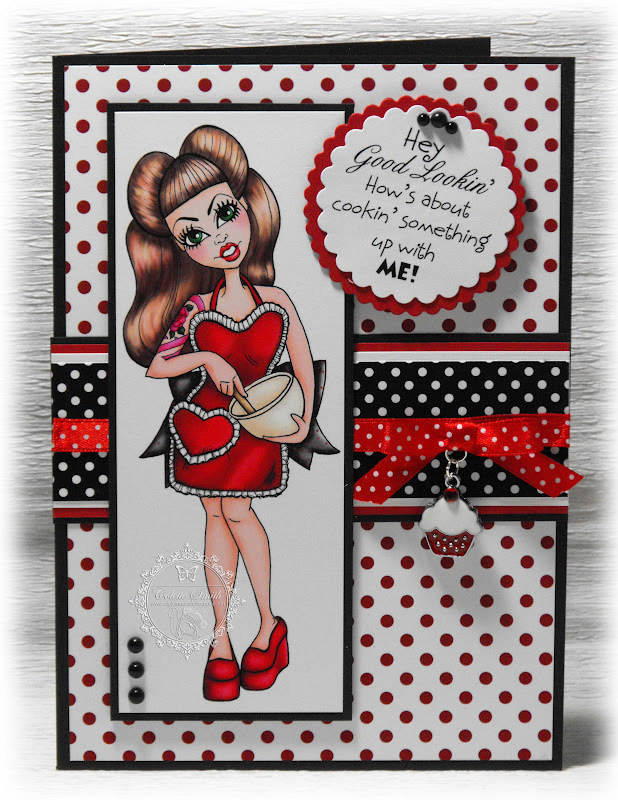 I used a free digi and stepper card template from desire flourie,The papers are from raspberry road. 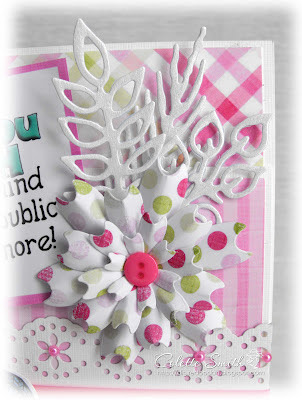 Here is a card I made using some ribbon and buttons from Meiflower, the buttons aren't on the website, I picked them up at Aintree, but if you want them you can send an email or a telephone order. 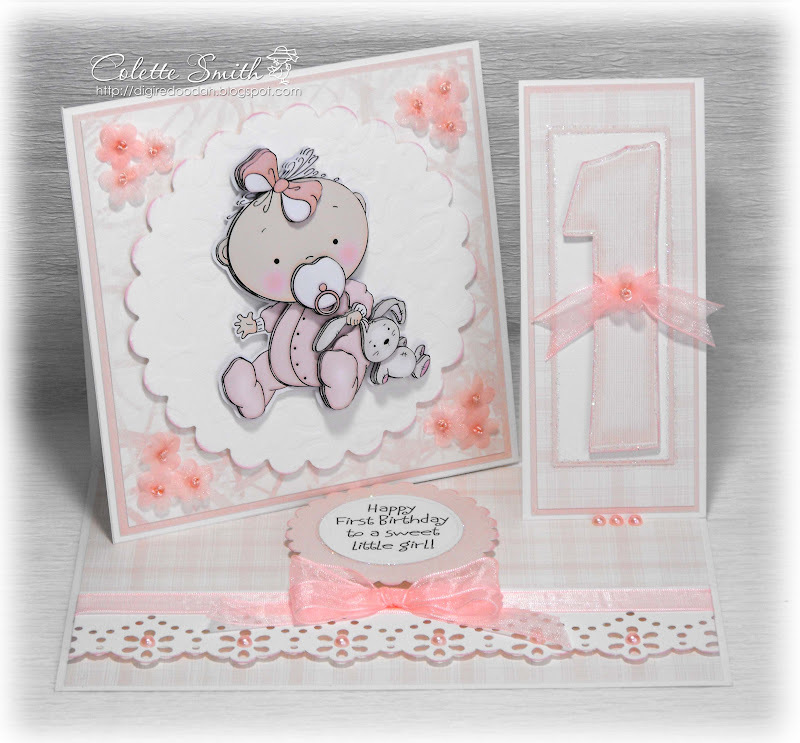 Here are a couple of cards I made using some more of the new Clipart Fairy kits. I hadn't realised that the printer was on the wrong settings when I printed this out and it came out a peachy pink instead of the proper pink it should have been, but I remembered that I had picked up one of Mei's new organza ribbons at Aintree along with the little organza flowers that would go perfectly with the peachy pink so decided to go ahead and use them anyway. The colours look much better 'in real life' the ribbon and flowers blend in more with the background, I just couldn't get a decent photo. 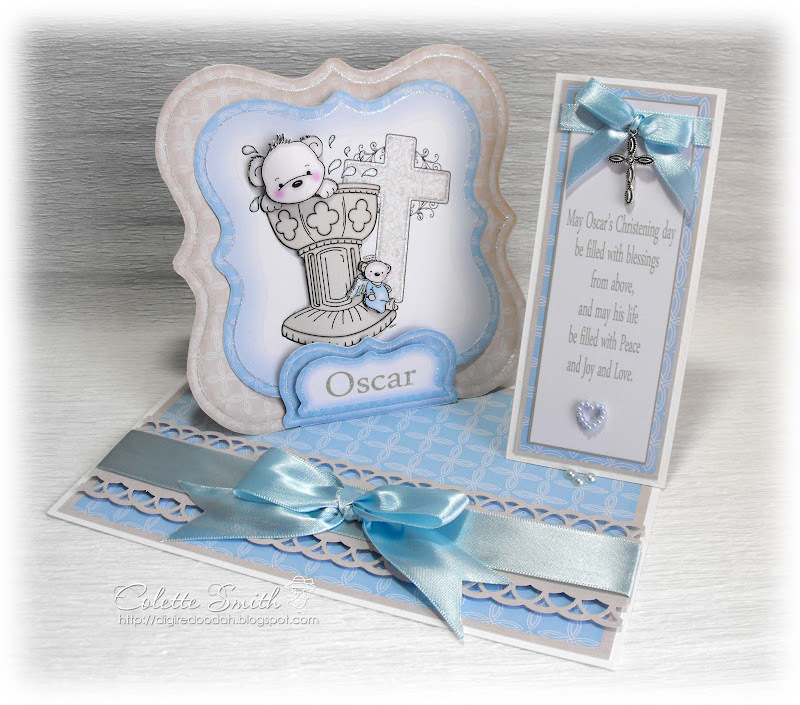 I used the same card shape for this Christening card which I made for my friends grandson. 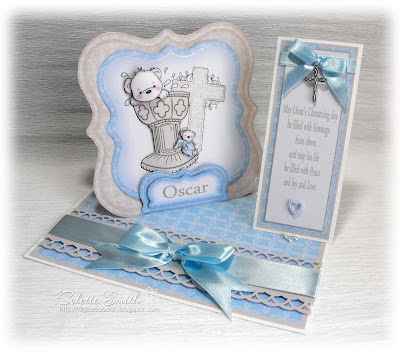 Here is a card i have made using meiflower wide satin blue ribbon and pearls. the image is from sugar nellie and is called daisy. Another Clipart Fairy card, using another new kit. 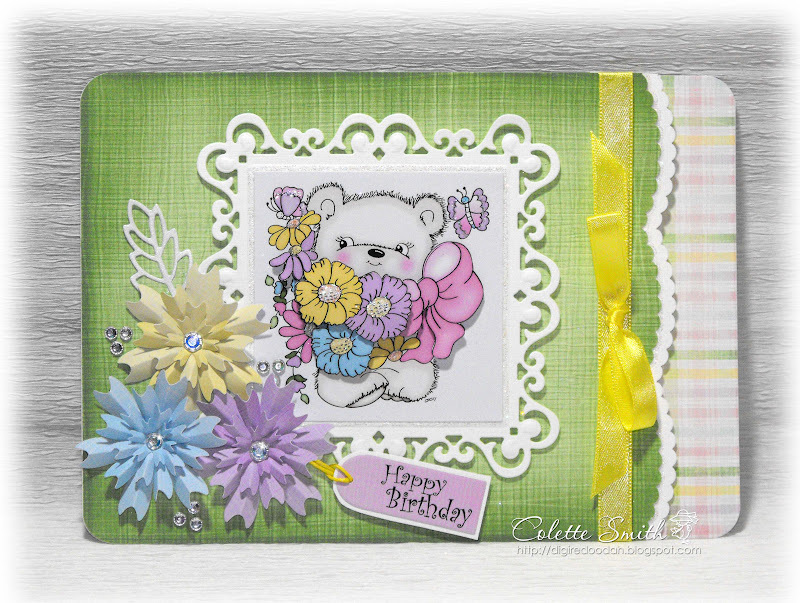 I used the gorgeous Aurora Borealis crystals for the flower centres and dotted three groups of three around the flowers too. I really love these crystals as they pick up all the colours around them. 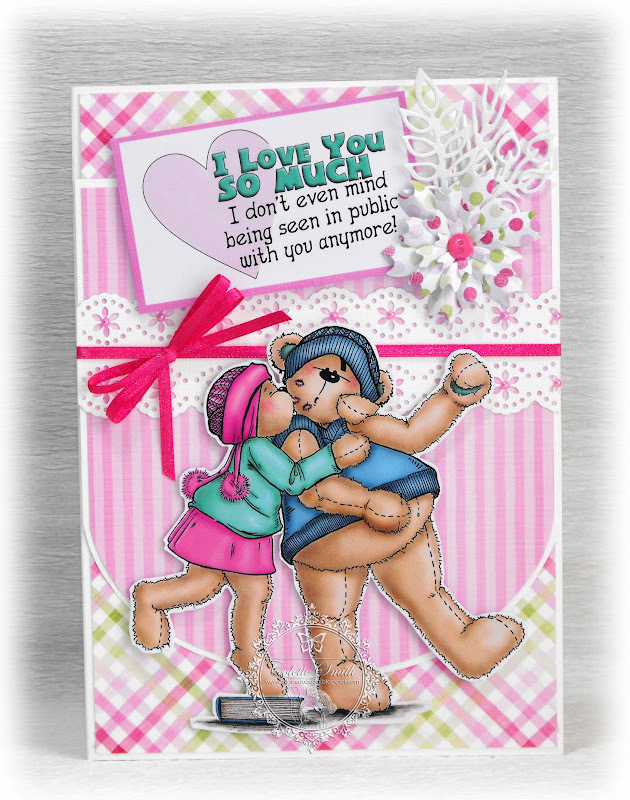 Here is a card I made using one of the latest kits from the Clipart Fairy. 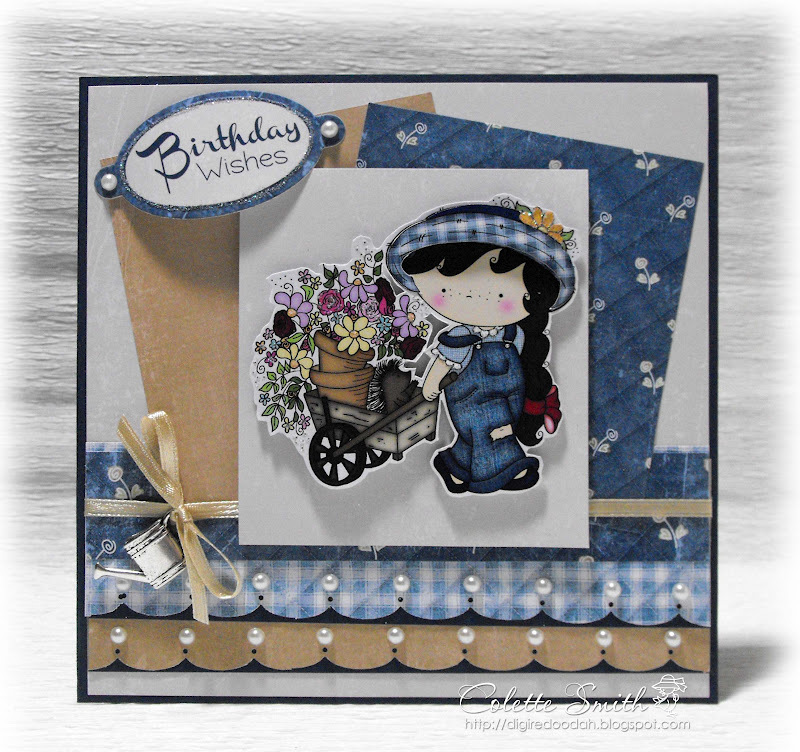 I thought the watering can charm was perfect with this image of Izzy and her wagon full of plants. 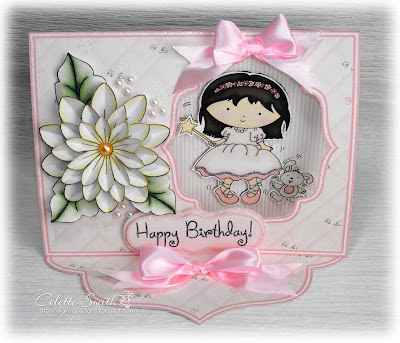 Here is a panel card i have made using a blank from every crafts a pound,the ribbon and pearls are from meiflower crafts . 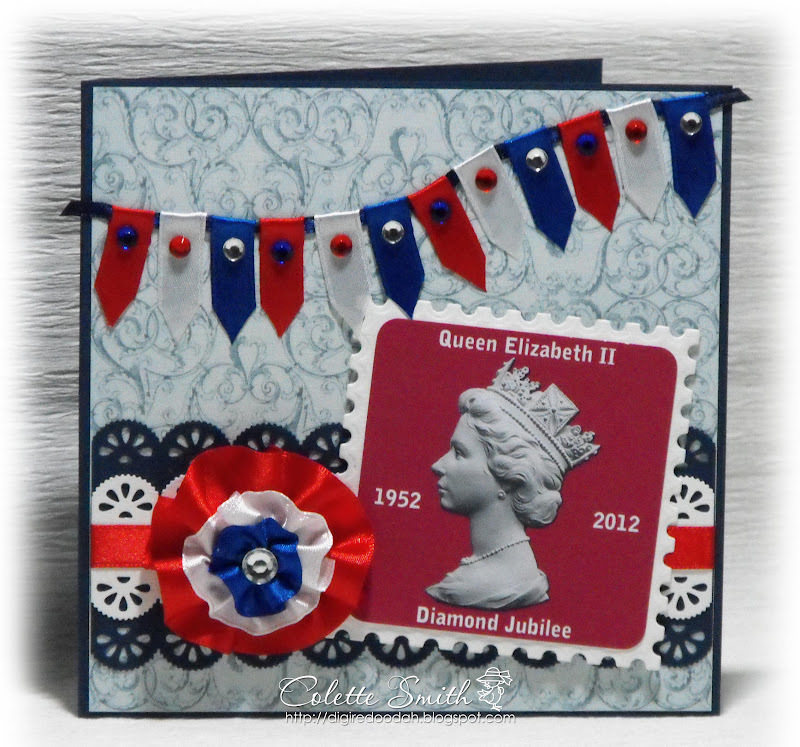 Just popping on quickly to show you my latest card. It's an easel card, with an aperture and the image is hanging inside. 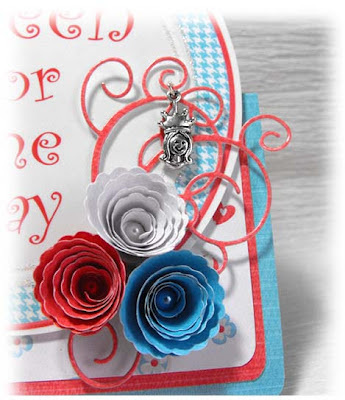 The stopper folds flat for posting and then you just pop it up when you open the card. I'll be back tomorrow with a couple more cards. 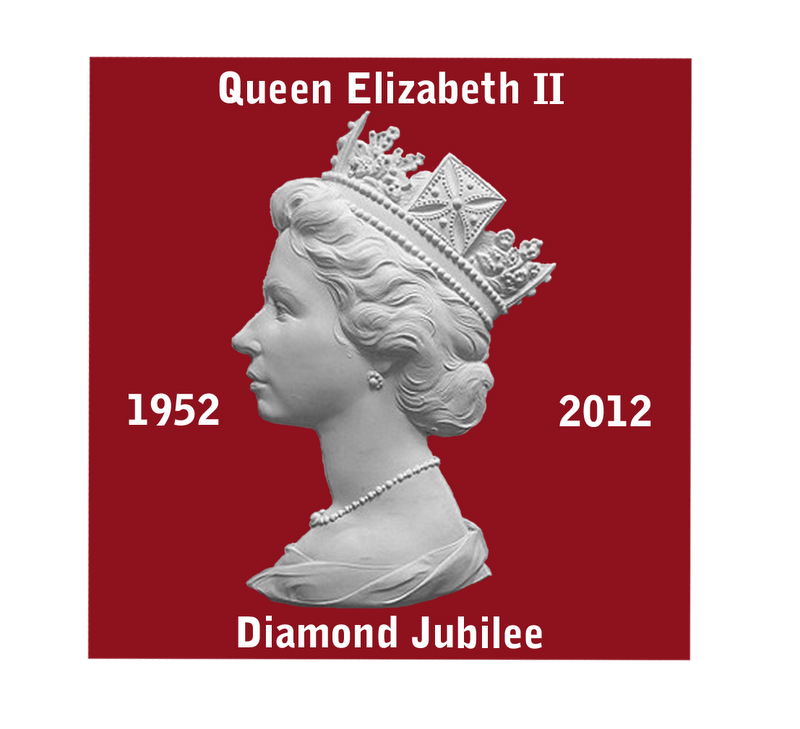 I bought this sentiment on Wednesday evening and just had to use it! 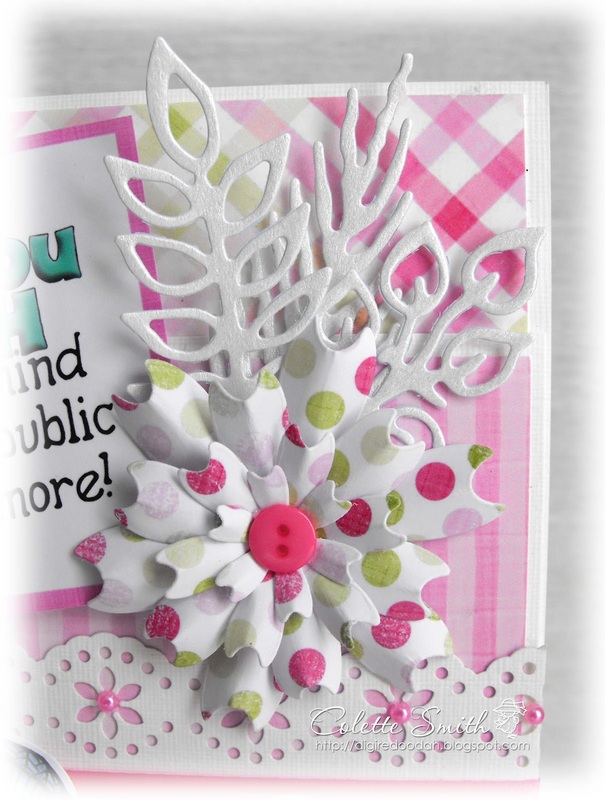 I added tiny pearls in the punched out flower centres and a little button in the centre of the flower made using the CREAlies die. I also added my own wording on the inside of the card to carry on the jokey feel of the sentiment, if you want to see it check out my blog here. Now to be honest I wasn't going to use any ribbon on this card, but after putting it together it looked quite bare, so I cut the lengths of ribbon, applied a small piece of double sided tape to the back and slid them under the word art panel, I then used some more tape to make little loops which I slid under the top of the panel and Hey Presto! I have ribbon on my card.